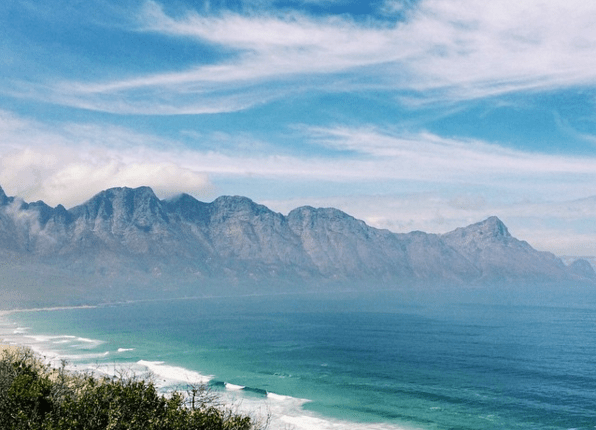 When visiting Cape Town for the first time it’s imperative to go up Table Mountain, visit Camps Bay beach, shop at the Neighbourgoods Market, take in the views at Cape Point and stroll through the Kirstenbosch National Botanical Gardens. 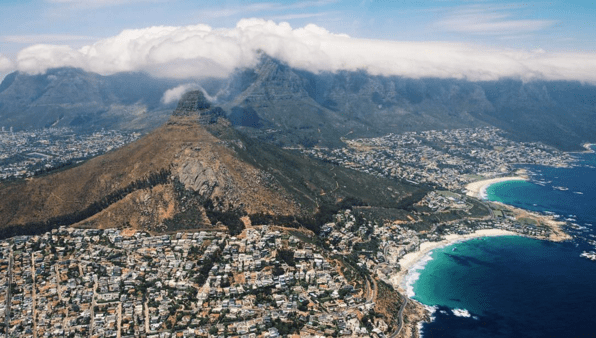 These are just a few of the iconic must-see attractions that have helped make Cape Town one of the world’s top destinations and they really are worth the hype. But what if you’ve been here, done them? Well let me assure you, Cape Town has so much more to offer! 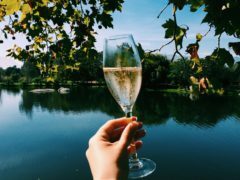 Here is a list of ten things to do in Cape Town if you’ve already done the “bucket list” stuff. With a huge mountain right in the middle of the city, Cape Town’s layout can be hard to wrap your head around. Seeing it from the sky brings into perspective just how majestic the Table Mountain Range really is, and really showcases the diversity of land- and cityscapes around the peninsula. NAC Makana Helicopters fly from the V&A Waterfront and have a variety of flight packages available. There’s no denying that no matter how many times you visit Kirstenbosch National Botanical Gardens, it’s always a unique experience. The flowers and plants change almost daily as the seasons shift and there’s always something beautiful to see. 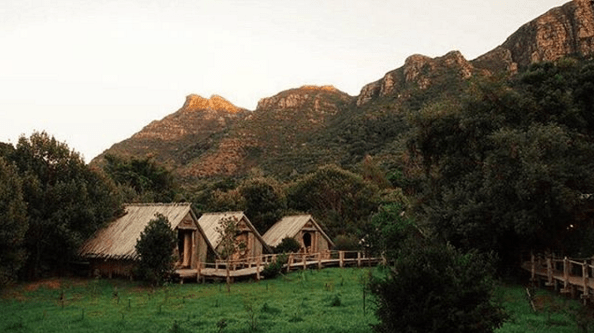 Something different to experience is hiking from Kirstenbosch, through Cecelia Forest, to the SANParks Orangekloof Tented Camp, where you can spend the night. The campsite is incredibly secluded, well-maintained and absolutely beautiful. It’s fully equipped, so all you have take is your food, towel and bedding. It’s only a 20 minute drive from town, so if you don’t want to hike with all your stuff, you can drop it at the camp site before starting your hike. While cage diving with a great white sharks might be at the top of most people’s bucket list, I have to say that for me, the experience was underwhelming. Not only did my boat not spot any sharks, but I spent a good portion of the four hour boat trip doubled over with seasickness. Shark cage diving experiences are also expensive and take up at least one full day. I prefer the seal snorkelling experience on offer from Hout Bay. Rubber ducks leave the Hout Bay Harbour for seal island (the huge seal colony just off Hout Bay) twice a day and you’re only on the boat for a couple of minutes. The rest of the time is spent in the water, playing with the incredibly cute and inquisitive seals. While they might be defensive on land, seals are playful and fun under the water. This is one of the best experiences I’ve ever had. The trips are run by Animal Ocean, who are friendly, professional and incredibly safety-minded. They come highly recommended by me. If you’ve been here, seen the Big 5, you might be interested in the beauty of South Africa’s natural flora. 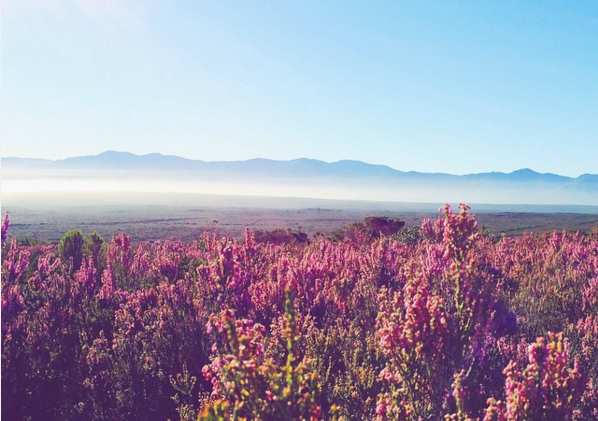 The flower safari offered by Grootbos is much more exciting than it probably sounds, and is honestly one of the most beautiful sights you could ever treat your eyes to. If you’ve got the means, staying at Grootbos will be one of the highlights of your life, but a day trip to the lodge is well worth the time too. Arrive early, in time for breakfast, before you head out to take in one of the six most important and diverse biodiversity spheres on earth. You can’t possibly imagine the scope of beauty that you’ll see. Then enjoy the lodge’s trademark service and cuisine. 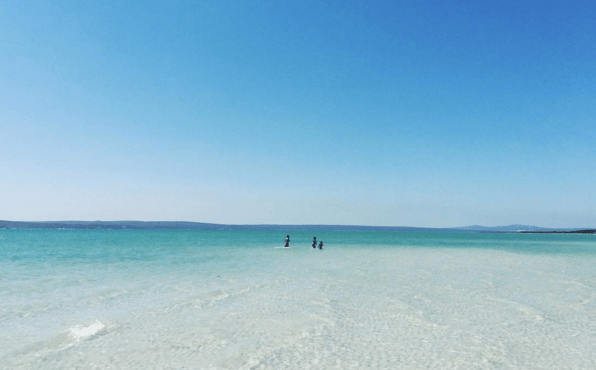 While Clifton and Camps Bay might be tourist mecca for beach lovers, there is an unexplored and gloriously uncrowded strip of pure white sand lapped by turquoise water called Kraalbaai that is worth every kilometre it takes to get there. It’s about an hour’s drive from Cape Town, out along the West Coast. 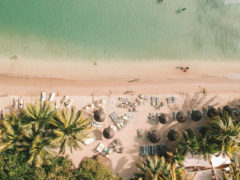 There’s a small entrance fee per person to get into the West Coast National Park and you’ll have to take an umbrella and some snacks, but this is where you’ll get to spend the day in the sunshine, with almost no one around you. There is something very special about finding yourself at the very Southernmost tippy-tip of Africa. Not only is there a special energy out at Cape Agulhas, but there are some insanely beautiful photo opportunities too. If you drive all the way there (about 2,5 hours from Cape Town), you might as well spend the night. There are some beautiful and comfortable cottages at the SANParks camp, where you can relax and take in the views. 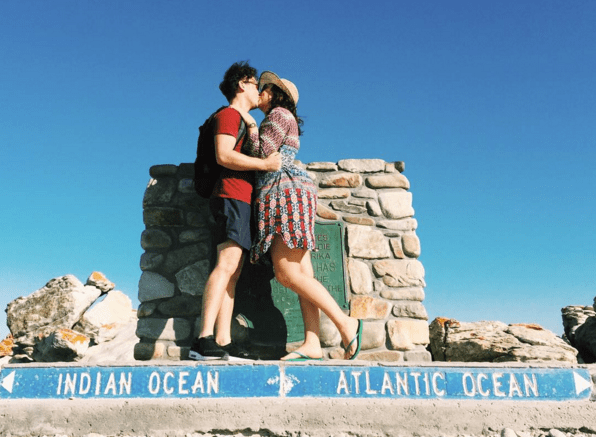 There are also some local sights worth exploring, like the lighthouse and the tiny harbour at Struisbaai. While most people would suggest Camps Bay or Tamboerskloof, I highly recommend basing yourself in Woodstock. This neighbourhood is a gritty, colourful, rough diamond with loads of street art, coffee shops and colourful locals to keep you busy. It’s the kind of neighbourhood where you can walk to grab a coffee and spot a politically poignant piece of street art that will stick in your mind for the rest of the day along the way. 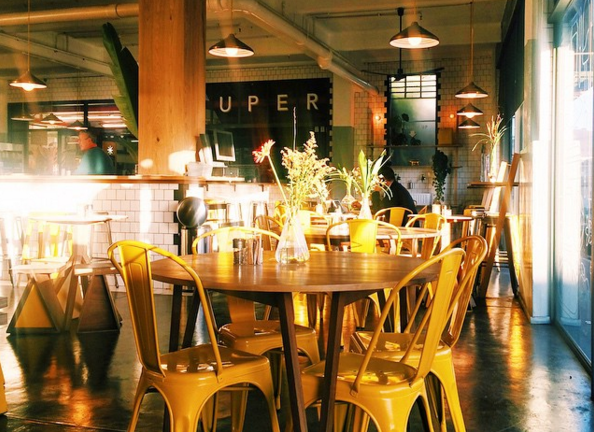 It’s also walking distance from the world famous Saturday Neighbourgoods Market at the Old Biscuit Mill. Chapman’s Peak Drive has been heralded as one of the most beautiful scenic drives in the world – a title it definitely deserves. However, I’d have to say that I think Clarence Drive is even more beautiful. There’s something wild about this stretch of coastline. It also happens to lead to Hermanus; a seaside holiday mecca that’s home to stunning views and often, breeding whales. 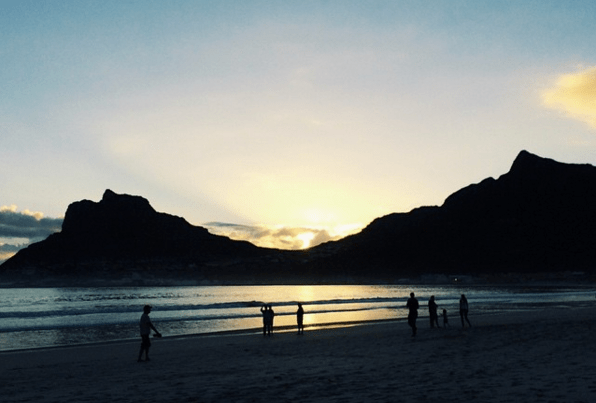 Don’t be scared, Cape Town is walkable. When your feet are slapping the hot tar of the city streets and your lungs are breathing the muggy air rising from the city pavements, you’re experiencing Cape Town in a way that you could never do from the inside of a cab or car. You’re bumping into people and experiencing their friendliness. You’re hearing the accents and spotting the tiny coffee shops and bars that you miss from behind the rolled up window of a car. Here’s a cool voicemap you can download for your visit. A friend once told me that he makes a point of having his hair cut in every new country he visits. Granted, this wouldn’t be practical if you’re a full-time traveller, but I’ve always love this idea. He told me that he’s had some of the best conversations of his life in hair salons, and that it’s the best place to learn about the culture and style of a city. I had my hair done by a beautiful transgender woman in Thailand who told me more about the nightlife and street culture of Phuket than I’d learned in my two previous visits and I’d recommend going for it! 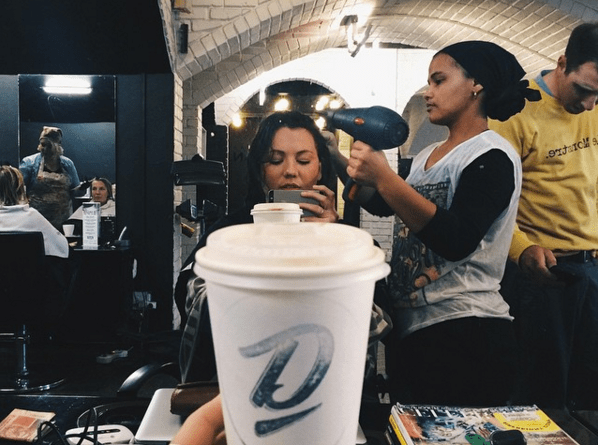 I’ve been going to the same salon for the past five years and it’s one of Cape Town’s most iconic. First of all, everyone who works there is remarkably beautiful and tattooed. 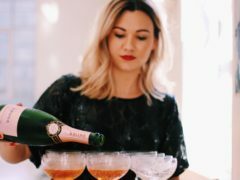 The music is great and they serve wine and bubbly by the glass. Call ahead to book an appointment with my long time stylist Carlos at Scar. Do you have any slightly unusual things to add to this list? Comment below or Tweet me @NatalieRoos. Vibescout is an easy to use & free entertainment guide for real-time events when you wondering what to do in cape town. 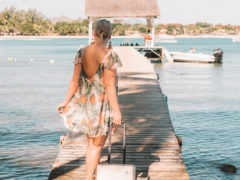 It’s a great info source for locals & international visitors looking authentic local experiences like food markets, art exhibitions, nightlife, live music event – not just the traditional tourist activities. I’m finally joining a CULT! I was looking for a list just like this yesterday! Great timing. I think you are frikken psychic because I was literally commenting to myself this past weekend how awesome it is to return to the city bowl (I work in Tokai) and to see all the new artworks that have sprung up. I really hope the local government allows for more street art, there are still too many bare walls! PS Helicopter + me = happiness to be done! Thank you for your recommendation and kind words, Natalie! Such an awesome list of things . Thanks ! Silvermine hike to Elephants eye is relatively easy and extremely beautiful and afterwards you can reward yourself with a swim in the dam . It’s gloriously vibey in summer without being crowded.